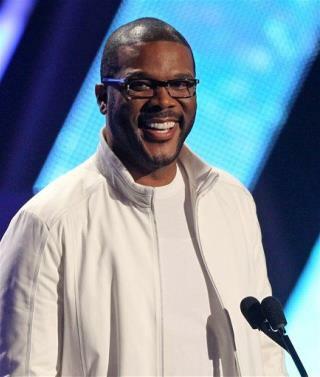 Tyler Perry is a mangina who has made a lucrative career out of pandering to misandrists. If it had been a man with cerebral palsy whose specially equipped van had been stolen from his driveway, you can bet that Tyler Perry would not have taken any notice at all. He doesn't even care about this woman; he only cares about separating himself from the vast majority of men in our misandric culture so that people will see him as a "good" man in opposition to the feminist stereotype of men as misogynists and creepy potential rapists. Gee, a bazillionair gives away a 40,000 dollar vehicle, how special.